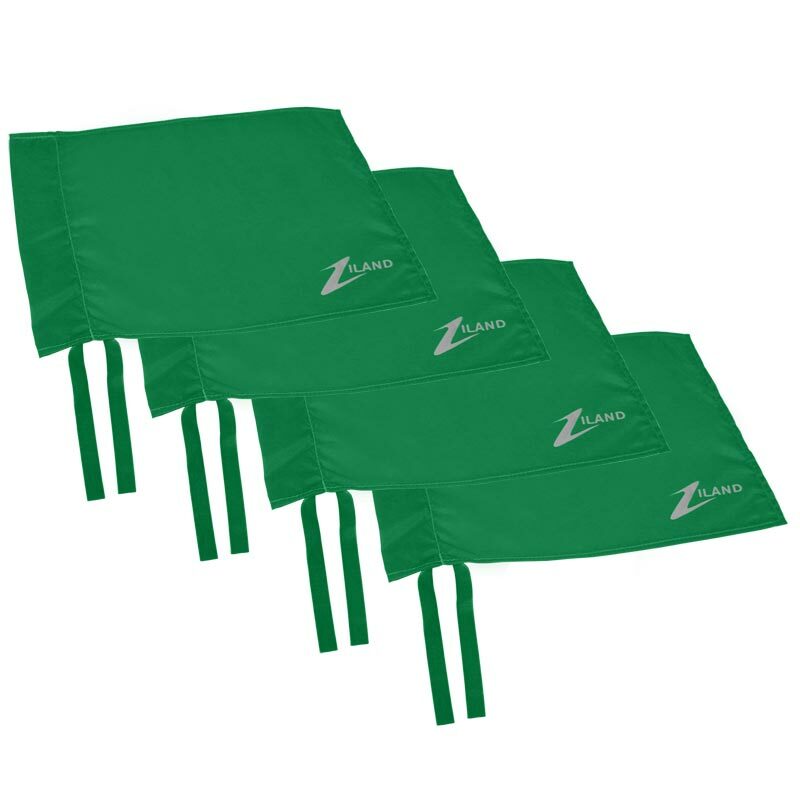 Ziland Corner Flag 4 Pack Green is perfect for matching to your ground and team colours. 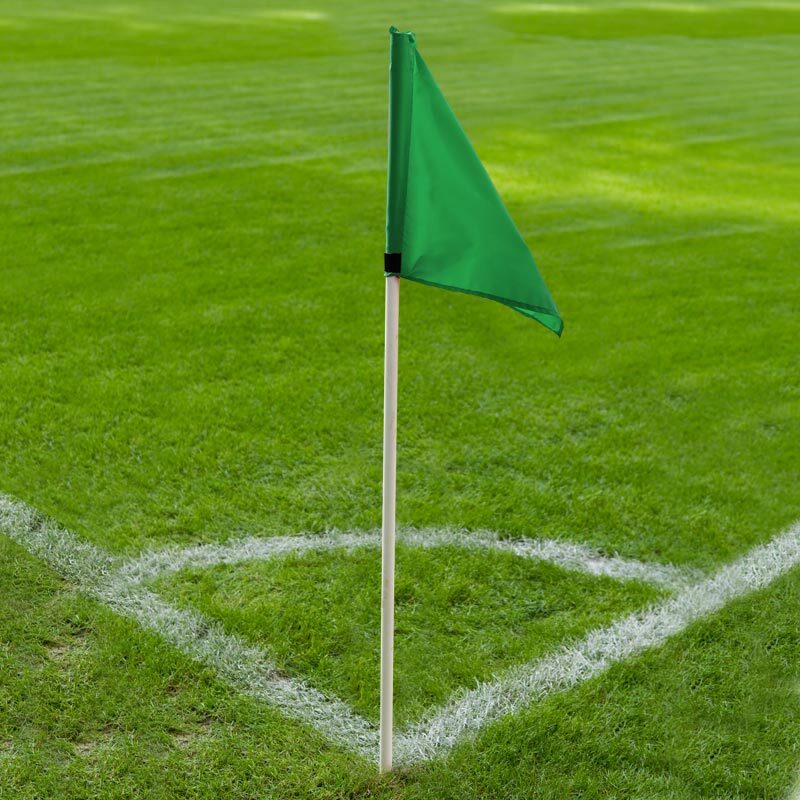 4 x Green Corner Flags. 40 x 30cm Green flag. Suitable for use with corner posts 25mm diameter. Complete with strong tie to keep the flag attached to the corner post in windy weather or on contact with a player. Sold as pack of 4 Flags. Corner Pole and Flag Clip not included.